Bistro Sixty5 offers a variety of modern Australian dishes with an emphasis on fresh quality produce. 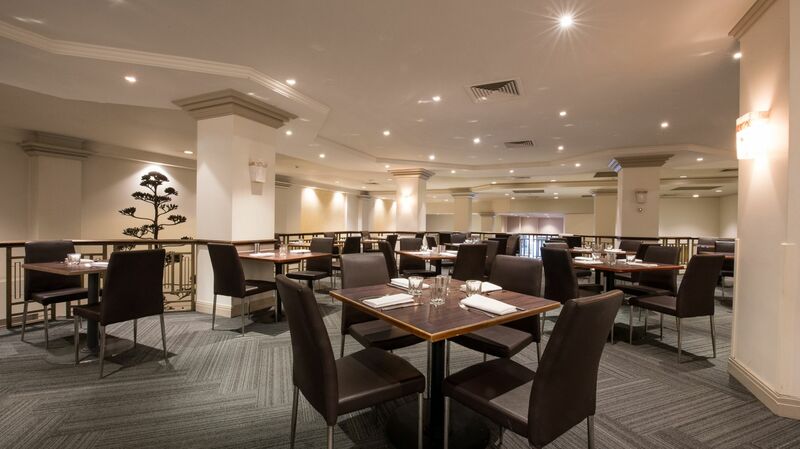 This restaurant in Adelaide allows your dining experience to begin each morning, with a breakfast buffet offering everything from fresh fruit, muffins and cereals to hearty hot favourites. Dinner features a modern menu highlighted by local produce, paired with some of the most appealing wines South Australia has to offer. We also offer our Just for You menu's, catering for special dietaries. Contact Bistro Sixty5 Restaurant for bookings on phone 08 8231 5552, Email or book online below. 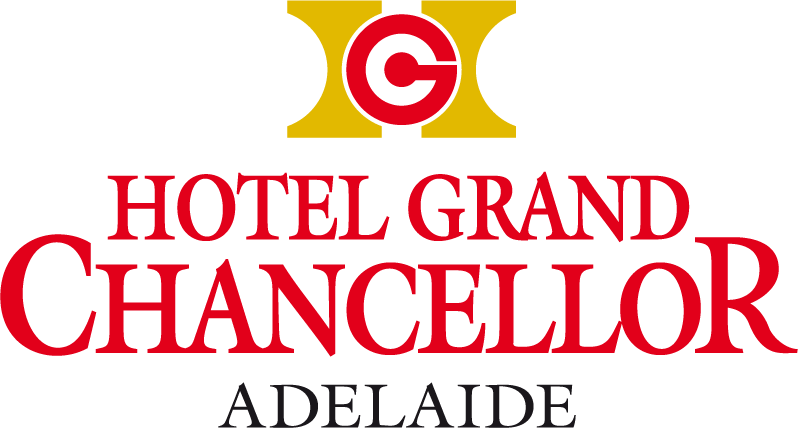 Hotel Grand Chancellor Adelaide has made a commitment to source locally owned and operated products that promote quintessential South Australia. This allows all guests travelling to Adelaide to enjoy a bite size piece of South Australia with never having to leave the hotel front doors. This will include produce and beverages from such regions as the Barossa Valley, Fleurieu Peninsula, Adelaide Hills, Kangaroo Island as well as stocking iconic brands such as Haigh’s Chocolates, Farmers Union Iced Coffee, Bickfords Soft drinks and Charlesworth Nuts. Guests will also be able to enjoy such beverage brands as Coopers, Vale Brewing and Prancing Pony beers or for the discerning wine connoisseur Henschke, Rockford, Jacobs Creek and Penfolds will all be available for you to sip and enjoy. Don’t have time to visit these regions? That’s OK as we will also be bringing the cellar doors and local provedore shops to the hotel for your convenience.